Fast and Flexible yet compact and easy to use. 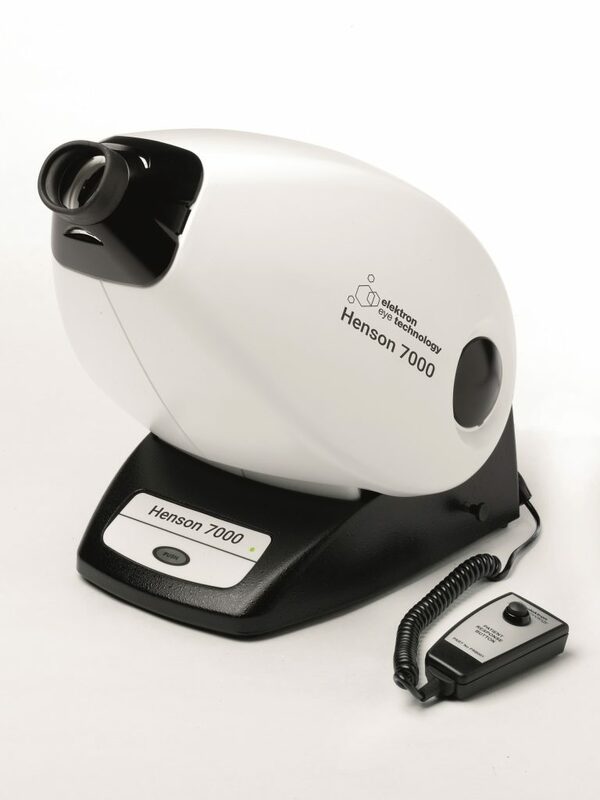 The Henson 7000 has been designed to suit the constraints of the small consulting room or domiciliary practice. Remarkably small in size yet reassuringly abundant in features. Weight, ease of use, performance and speed of operation have all influenced its design. The new software brings enhancements from the Henson 8000 to the 7000. The Multiple and Single stimulus Supra-Threshold screening tests using the Heart algorithm and patient response time tracking along with the ability to change test strategies / level without affecting the patient is believed to have important significance in the reliable screening of patients for Glaucoma conditions. 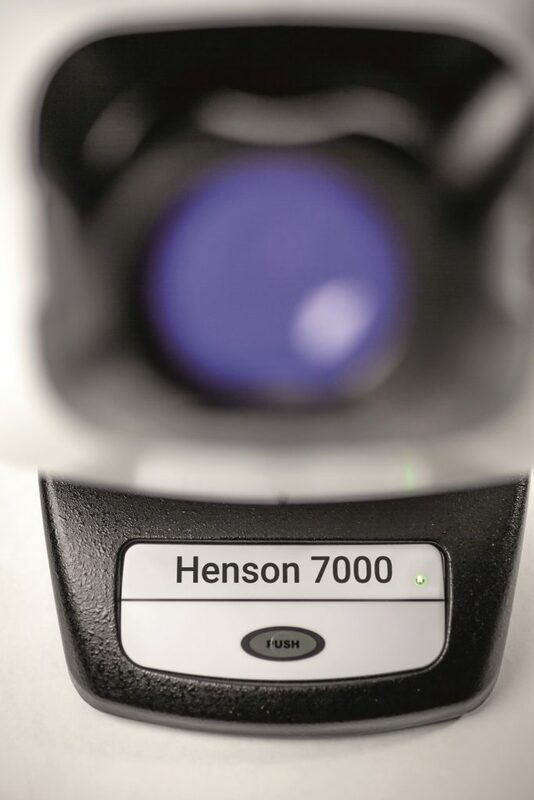 The Henson 7000 software is the most advanced in the market, using peer reviewed research to optimise screening programs.